Over the last 15 years Air Systems Duct Clean has been successfully involved with many of Queensland’s leading airports upgrades of their air conditioning systems. This includes major airports, domestic and international terminals, as well as regional airports. Airport projects require a special set of skills for our Project Managers. Project Managers need to be in constant contact with security, tenancy stakeholders, various site management teams, engineering and environmental departments. All these departments and people require constant updates on a project progress, daily, weekly, monthly and in some cases annually. 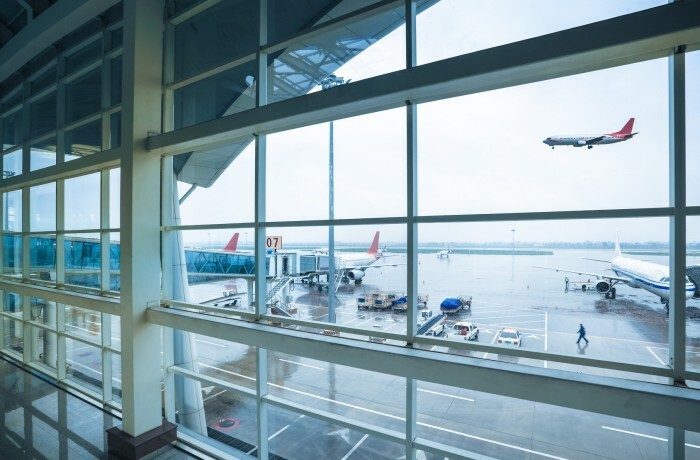 Working in an environment such as an Airport requires precise and demanding works schedules. These are prepared, presented, reviewed, updated and followed without exception to ensure the facility is always operational. Any problems can be expensive for Air Systems Duct Clean, the Airport operations, the travelling public and also the airlines that must be on time with no delays. Air Systems Duct Cleaning has continually shown we can work in these types of environments efficiently and effectively to the benefit of all stakeholders.